If you’d like to find out about joining or volunteering with us, please follow these links instead. If you’re a leader looking for training and support, you’ll find it here. 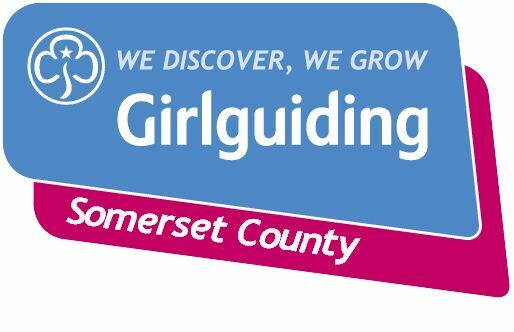 However if you have a question about something else related to Girlguiding Somerset, please get in touch. One of our volunteers will respond to your enquiry as soon as they can. For information about guiding in South West England, head to our Region website. Our national website is girlguiding.org.uk.